Explore Cloud Computing from the perspective of a business owner, CIO, skeptic or even just a technology lover. This was a monthly episode that is co-hosted by Gini Dietrich. 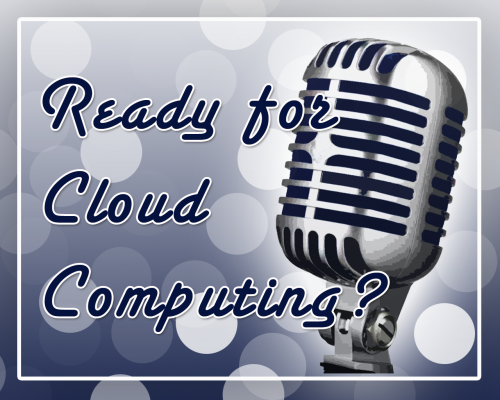 A number of topics around Cloud Computing technology were poured over including hosted applications, hybrid storage (Dropbox), E-Mail, and even Voice/PBX services. This episode was live on Blog Talk Radio on 4/25/2012.